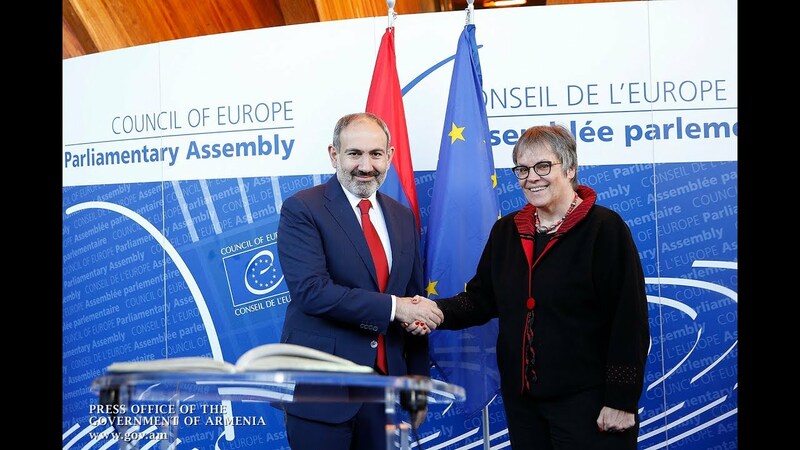 The paper says it has learned from sources that a big delegation from the former ruling Republican Party of Armenia (RPA) is now in Germany on a special visit "coinciding with Prime Minister Nikol Pashinyan’s official trip to the country". The paper claims that the Republicans carefully arranged the timing of the visit in a special effort to spread the knowledge about the domestic political situation in Armenia. Also the modernization processes or the so-called rebranding are thought to be a key motivating reason - pushing the members of the former governing force to hastily arrange their trip - for studying and domesticating, within the shortest possible timeframes, the German model of political partie. The ratification of the EU-Armenia Agreement by the German Bundestag is said to be the key issue on the Republican delegates’ agenda. Citing its sources, the paper says that the country is likely to complete the process in September. Another key issue dealt reportedly with the liberalization of visas. According to the paper, the German partners promised no guarantees to finalize the deal until the elections to the European Parliament (citing the dire migration-related problems in the country as "too risky and sensitive a topic" for the current period).